How Does Duct Cleaning Improve Your Health? Does Your Home Need a Duct Cleaning After Renovations? 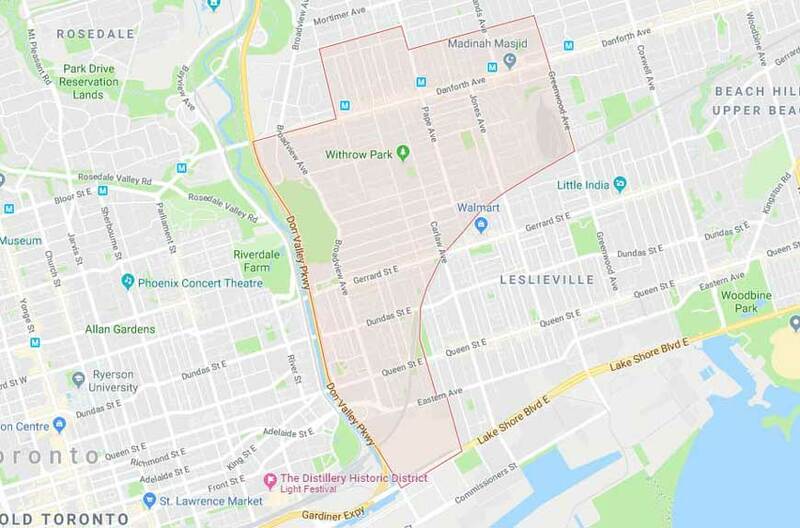 A recent study from the University of Toronto depicted that neighborhoods at Don Mills and Sheppard or in Riverdale belong to the most polluted areas in Toronto. The research team from the University of Toronto made an air pollution map and it shows the major air pollution spots in Toronto. It highlights that the places near intersections and highways have three to four times greater amount of ultrafine particles because of vehicle tailpipe emissions. There have been smog alerts in Toronto, alerting the residents from Scarborough to Etobicoke to restrict their activities during these periods. This is an attempt to protect their health. These ultrafine particles are related to the diesel vehicle emissions. The map for polluted areas was produced by the university students who collaborated with scientists from Environment Canada. They used hand-held devices while monitoring the pollution in the city. To keep track of the pollution caused by vehicles, they utilized a mobile lab in a small truck and fixed stations around the area. The data for the study isn’t accessible to the public yet but in the event that it’s going to be released, it can definitely have outstanding results influencing people’s choices for selecting schools, homes, and routes. With these thoughts in mind, it is indeed a good idea to take steps to keep kids and the elderly in your family safe. Starting with your home is an efficient plan. This means homeowners should be meticulous with the quality of the indoor air. There is a better way to achieve this. 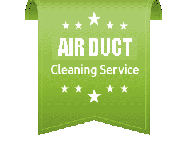 Duct cleaning is one of the best ways to ensure that the quality of indoor air is maintained at its optimum level. There are numerous companies that take care of duct cleaning needs. In the event that you decide to proceed, Canaduct is a reputable company capable of providing you with the best performance possible for ductwork cleaning. Contact us at 416-410-3777.